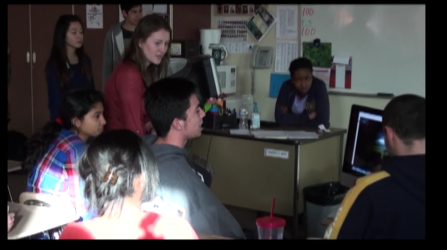 Interact is Rotary International's service club for young men and women ages 12-18. 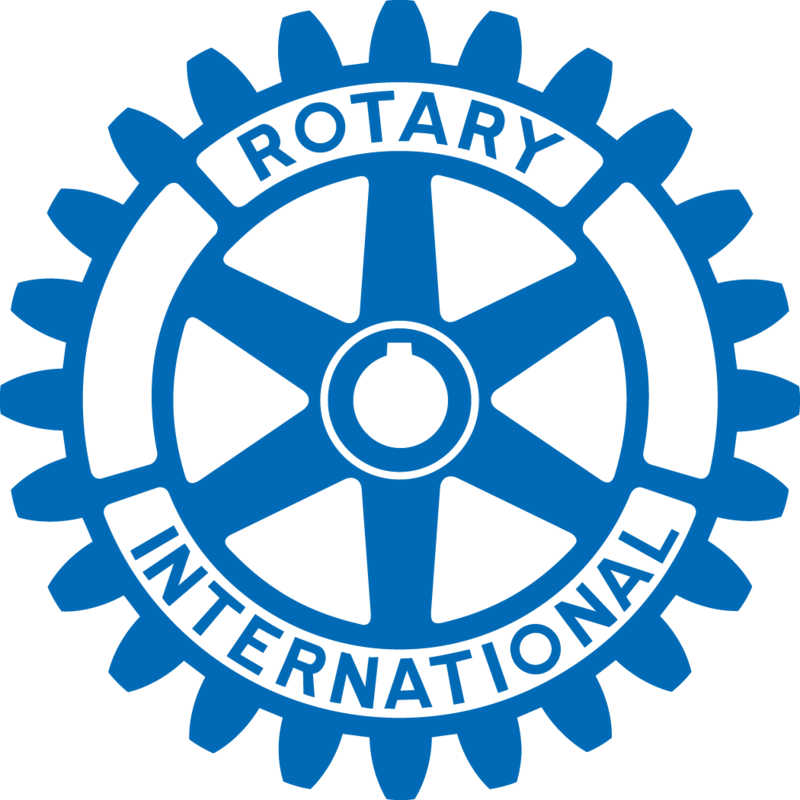 Interact clubs are sponsored by individual Rotary clubs, which provide support and guidance, but they are self-governing and self-supporting. Each year, Interact clubs complete at least two community service projects, one of which furthers international understanding and goodwill. Through these efforts, Interactors develop a network of friendships with local and overseas clubs and learn the importance of developing leadership skills and personal integrity, demonstrating helpfulness and respect for others, understanding the value of individual responsibility and hard work and advancing international understanding and goodwill. We currently sponsor the Pleasant Grove High School Interact Club. Click here for more information about Interact.